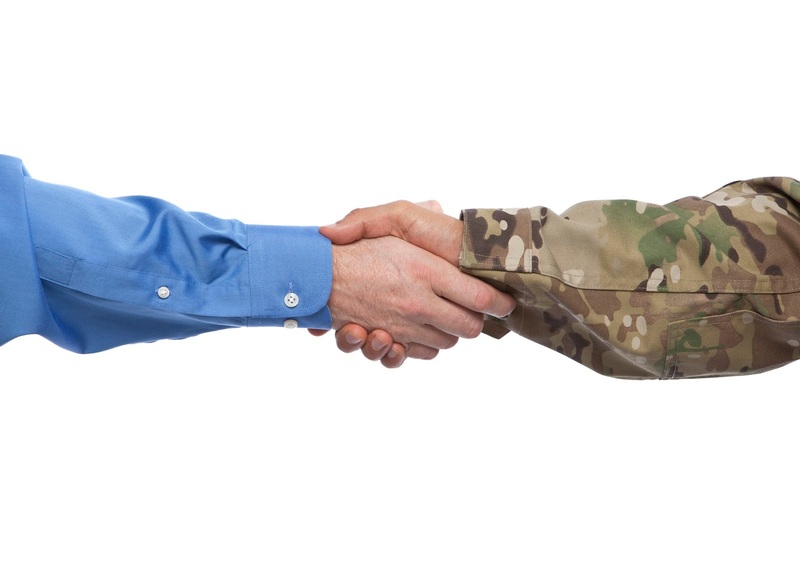 A company with a focus on military veterans leverages its strengths to fulfill its mission. When a client is having a rough day, it’s a little harder to do your best work. It’s a whole different level of difficulty, though, when that customer’s rough day includes coming under enemy fire in a foreign country while navigating the VA home loan program on a cellphone. But for the people at Veterans United Home Loan, a mortgage company with $7 billion in loan volume and more than 2,000 employees, that kind of rough day is exactly why they do what they do. Veterans United serves active duty and retired veterans by helping them obtain home loans through the VA’s program for service members. To provide this kind of service, Veterans United uses CliftonStrengths. The company has three official values to help it reach that goal: Be “passionate and have fun,” “deliver results with integrity,” and “enhance lives.” It’s a rare company that makes fun a part of its job requirements, but Veterans United believes people have to enjoy their work to excel at it. Moreover, the company believes that “hard work and excellence,” according to Andrade, are necessary to help veterans find their homes. That’s a lot to ask of 2,000+ people doing a difficult job for an extremely deserving -- but uniquely challenging -- customer base. So Veterans United has adopted CliftonStrengths to help its workers help its customers. Veterans United is unabashedly biased toward positivity. That bias opened the company intellectually to CliftonStrengths, because building upon strengths offer far more potential than fixating on weaknesses. In fact, Gallup research shows that people who work with their strengths are more engaged -- workers’ chances of being disengaged at work are one in 100 if their managers focus on their strengths -- and the engaged have higher rates of well-being. Ultimately, engaged workers are happier and so are their customers, which is the essence of Veterans United’s values. Unlike many organizations, Veterans United doesn’t even track profitability and productivity as it relates to strengths. In just over two years, more than 70% of their employees have taken the assessment, just so they can understand themselves better. That said, CliftonStrengths has helped Veterans United’s business aims. The company on-boards with the assessment and most of the longer-tenured employees are well-versed in their themes of talent. That helps Veterans United sort workers toward where they’ll do the most organizational good and enjoy the most personal satisfaction. Teams evolve and members come and go, so CliftonStrengths provides a common language for people who may be new to one another. It also helps leadership weight teams according to talents. A group of people with a high degree of the talent in the Strategic Thinking domain, for instance, gets a lot more done when they have a couple of partners strong in the Executing domain. To make sure CliftonStrengths remain part of the day-to-day operations, Veterans United keeps them visible. People and departments are encouraged to learn about CliftonStrengths if they want to, and an overwhelming majority has been. Workers get emails about their talent themes, they have lists of their talents they can display, offices have graphics about strengths in common areas, and teams have strengths-related activities they can do together. It’s so important that after finishing up a curriculum on trust that they dovetailed into strengths, Veterans United launched a company-wide exercise on mindfulness this summer. And a Veterans United office in Texas is currently on a scavenger hunt -- every week the people there get an email with some talent themes, and they are to find coworkers with those themes and ask them five questions about their talents. Meanwhile, leadership, management and front-line workers at Veterans United are making the difficult task of getting a home loan easier for thousands of veterans. All the while, they’re doing it with excellence, integrity and fun. While the job may be stressful, the folks at Veterans United have the talent to do it and do it well. They know this for a fact because they’ve spent a lot of time learning about those talents. 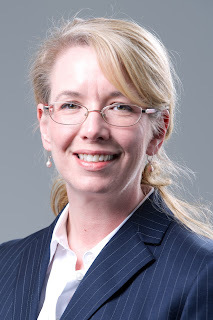 Jennifer Robison is a Senior Marketing Editor at Gallup.